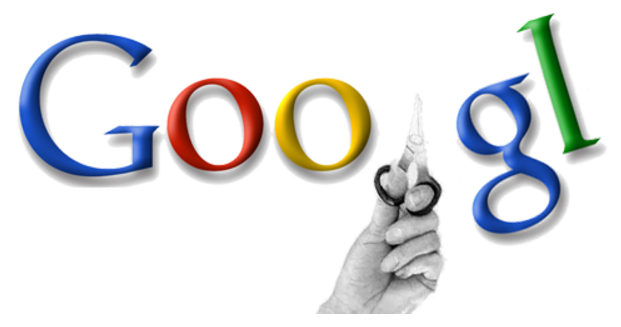 Free Software for Small Business - "Push Button Tech Tools"
Using a url shortener for marketing can keep the message to customers short and sweet. There is the advantage of easy tracking as a few of the services have analytics. The list of url shorteners and recommendations are below. There are a plethora of options. Quickbooks lets you set invoicing and payments online, and other options are Freshbooks, InvoiceDude, Billable and more. Here is a list of 48 different free invoicing options you don't have time to test. 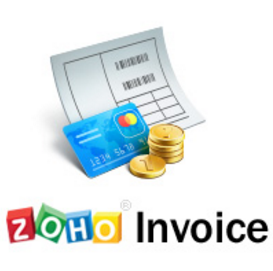 After testing a variety of invoicing software, I continue to appreciate Zoho Invoice and it is still at the top of my list. It is powerful, flexible and intuitive. Reduce the size of your PDF online with www.Smallpdf.com. This app compresses your PDF in the cloud for free to a perfect size while maintaining quality. 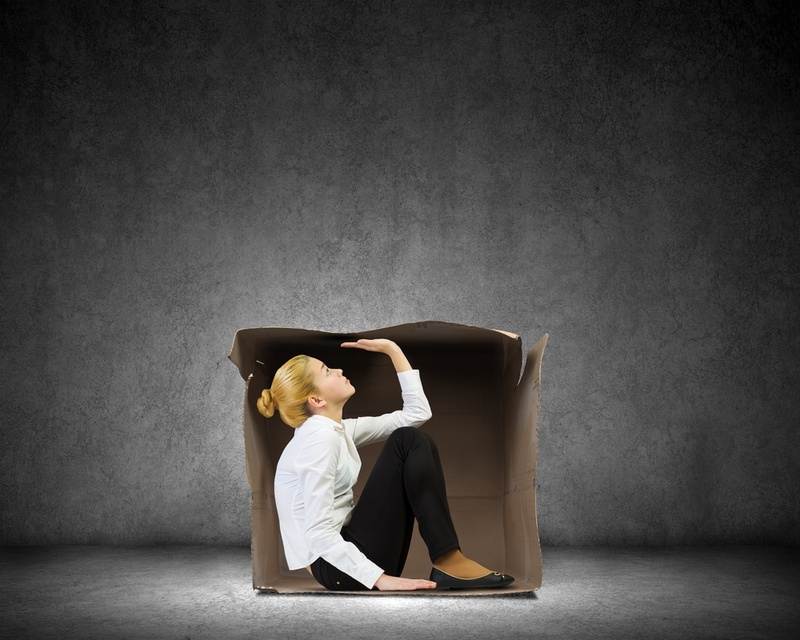 Just drag-and-drop your PDF file in the box provided, wait for the compression to complete and download your file. It's that simple. Drag and drop your file, wait a few seconds while it shrinks. Download it with a single click. The process is quick, secure, and completely free. What color is that? 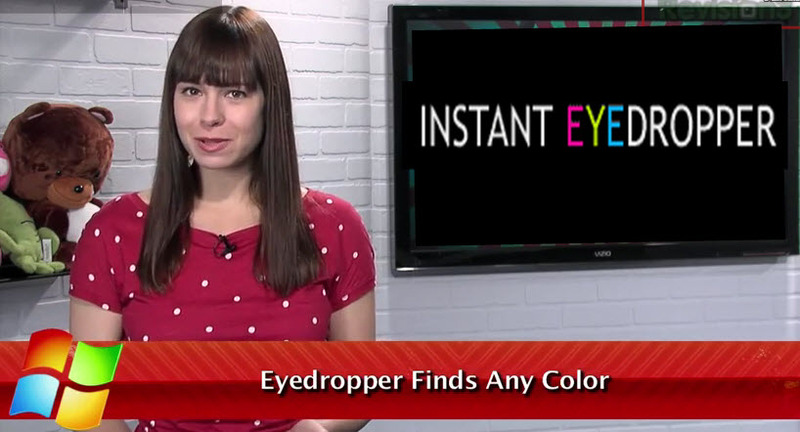 How do you copy the exact color to avoid looking like a kindergarten marketer? Memories are short, notes are overwhelming and creative entrepreneurs make quick decisions that may appear to be irrational but in reality are genius. 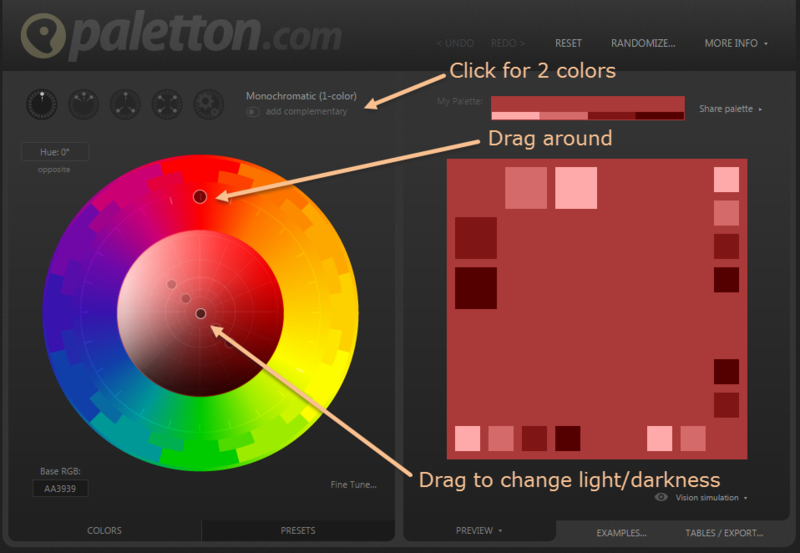 Later though, when it is time to replicate a few of the details such as the color scheme, it is difficult to remember the exact color match. Since the virtual world has become a megaphone for anyone with an opinion to push their content, it has become apparent we all could use a little more high school English. 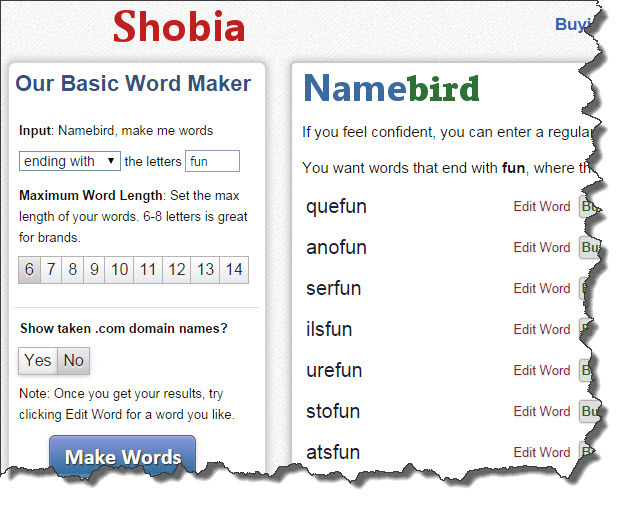 While you struggle with crossword puzzles and avoid domain name research because the "they are all taken", you might find Namebird helpful for picking a domain name. 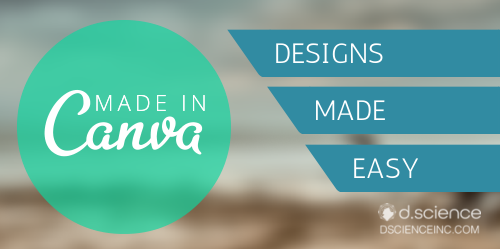 Canva - Now you low-techie designers can design like a pro! 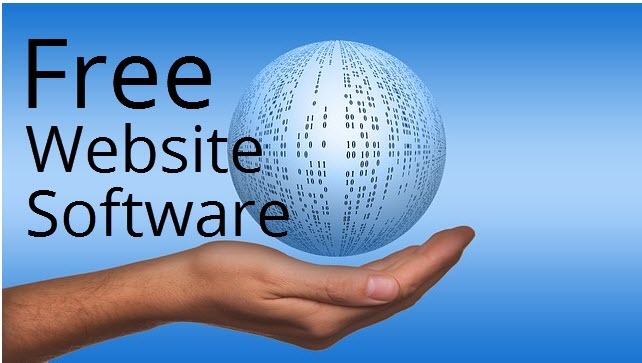 Do you like free software? We take a look at interesting software tools for small business I like to call "Push Button Tech Tools".